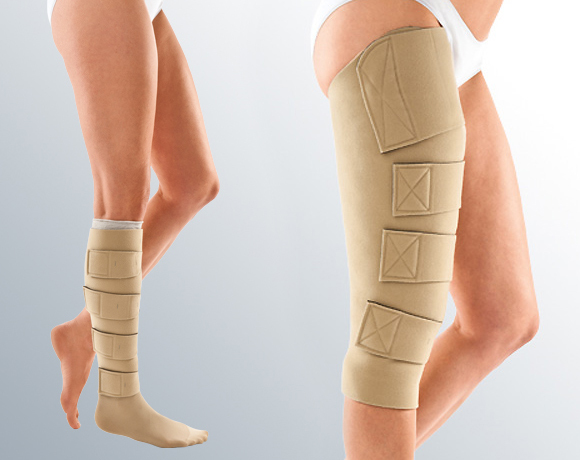 Inelastic compression garments with user friendly design Built-in Pressure System (BPS™) enables patients to achieve the necessary compression levels needed for the treatment and management of chronic venous disease. © Copyright 2014 by Adelaide Compression Products. All Rights Reserved.